Oh!! Please give me The Ea ASSAR v8. I really need it. I want to recommend a very good Forex group, I am very happy to be able to make money in Forex thanks to NLFX! Each day I earn money with automatic Trading of NLFX, professional Team Forex. ASSARV10 is a very new EA. It was just released and we haven't had the time to measure the results in full. The only difference in ASSARV10 is that, it has hidden features and news filter. WWW.KTLILAN.EU it's our site,when we can give you all what you want. Our email was down for a day or two. We are back up now. Both include training and free lifetime support. 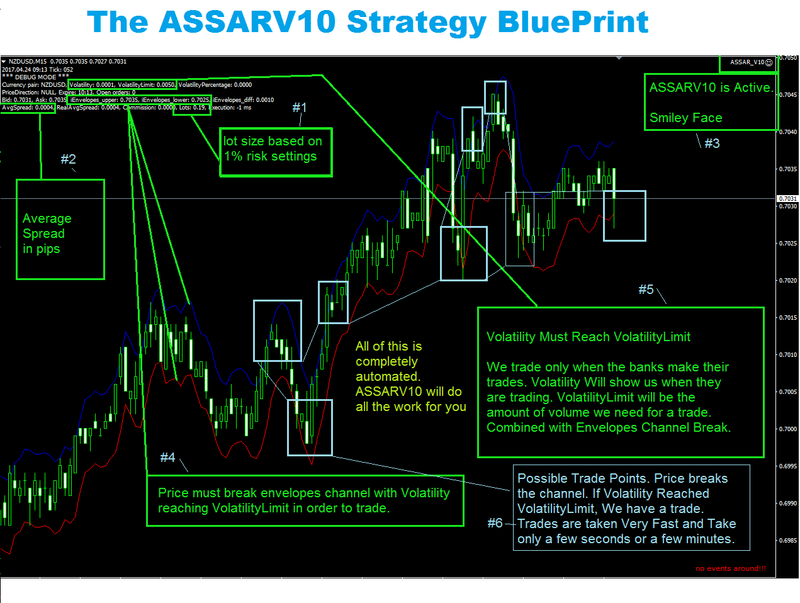 Thank you for taking an interest in our expert advisor, ASSARV10. $1000 Minimum Standard Account Investment. $100 Minimum Cent Account Investment. 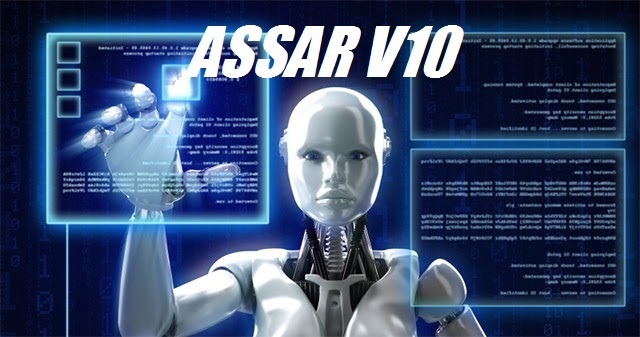 Here's the training video provided by The ASSARV10 Team when you purchase our Lifetime Package. You will find all of the information you need about the robot and how to run it properly. Also when you purchase our service, you will have 24/7 support access for life! Don't forget to subscribe to us on youtube and bookmark our site for more updates!